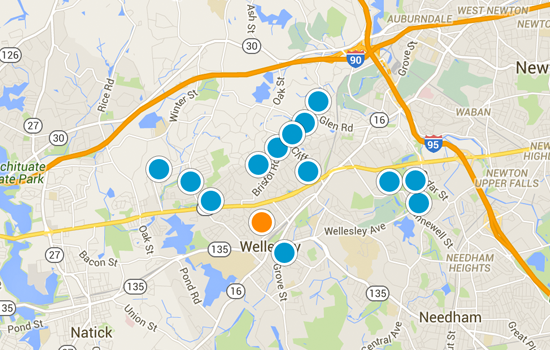 Buying or Selling in Wellesley? Work with a Powerful, Top-Rated Real Estate Group in Massachusetts. You've landed with the best real estate group in Greater Boston. Here at The Teri Adler Group we are committed to making buying and selling real estate in Wellesley an enjoyable and rewarding experience. As one of the most respected and trusted real estate groups in Wellesley, we attribute our success to having in-depth market knowledge, having a deep understanding of the local community, our hard work and dedication, and to being skilled negotiators for our clients. 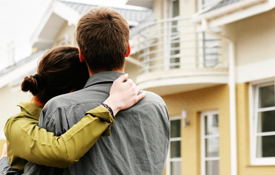 As a result, we have been fortunate enough to work with a wide-range of clients that include first time homebuyers, business executives, local celebrities, builders, and more. We understand that buying or selling a home in Wellesley can at time feel stressful and overwhelming. Our job is to make this process as simple and enjoyable as possible. This is an exciting time and we are here to help every step of the way. It’s important to have an informed, supportive, and skilled real estate agent guiding you through each part of the process, and when working with The Teri Adler Group you will know that every detail will be covered. Start searching for your dream home in Wellesley and be the first to know about new listings, price changes, and get notified when we find properties that suit your tastes. When you're ready to take the next step, we will be here ready to help! Get started and feel free to contact us with any questions along the way. View the most recent listings below, or view all listings in Wellesley.